This post is for all of you that wanted to know (HERE and HERE) what I bought in Finland. First, I would like to thank Nea, who writes great blog Fashioned in Finland and was kind enough to recommend a lot of cosmetic products. 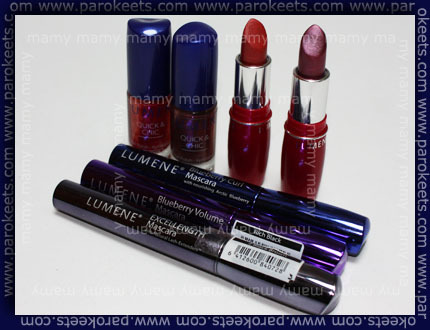 I was especially on the lookout for Lumene – Finnish brand. Nea recommended a lot of “must see” Finnish sites, but one week just wasn’t enough for everything we wanted so see. Thank you, Nea! 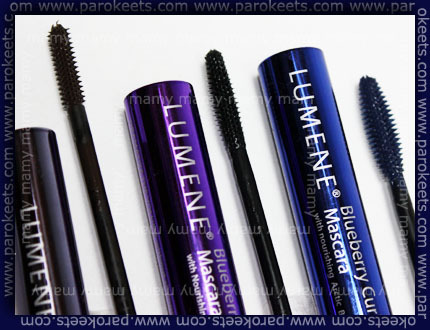 On photo Lumene: mascaras, polishes, lipsticks. Choice of polishes was rather poor. 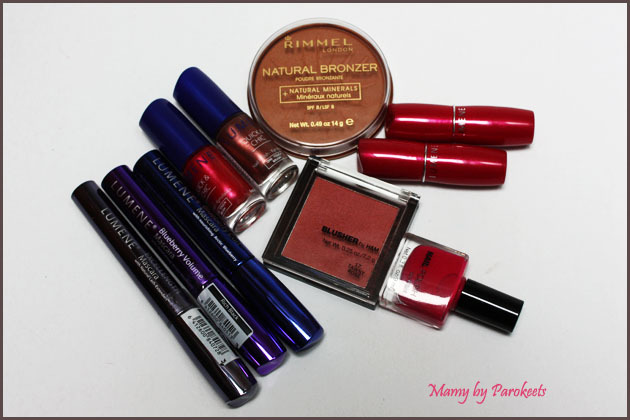 Rimmel bronzer is one of the best and I’ve been using it for years now. I bought blush and couple of polishes in H&M. I kept one and gave away the others … before I made the . Mascaras impressed me the most. Firs I bought one and went back next day and bought two more. Now I’m sorry I didn’t buy more. They com in different colors and shapes. 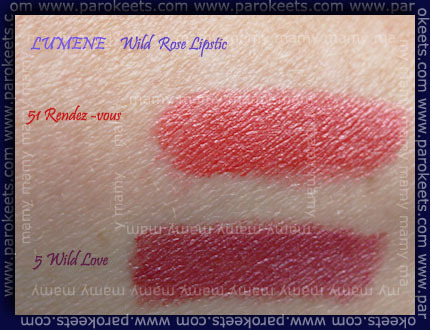 Lipsticks are great: moisturizing, with just enough of pigmentation and good staying power. I picked out two classical colors: red and red-violet. That is all I bought … in Finland. Estonia and Slovakia hauls are coming soon. And trust me – I really went overboard. 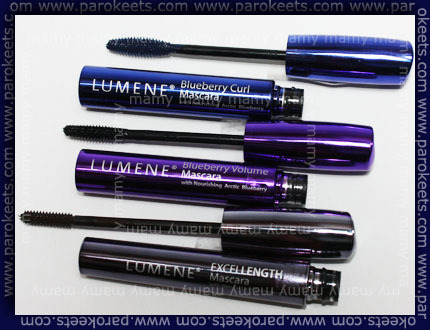 lumene skin care is definitely worth gettng, too. it is very good, but reasonably priced and quite ecologial. recommend! No nail polish? Good thing you tried out the mascara first. I hate when I wait till I’m home and then wished I’d bought more of the great product I bought out of town! Pretty lipsticks. I have so many lipsticks and yet I still buy them. It’s my second obsession after nail polish.